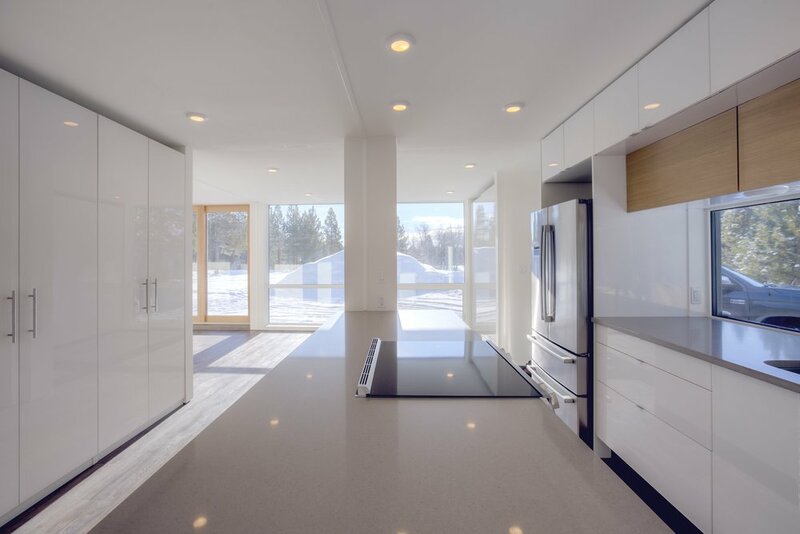 The homeowner has been working as the Property Manager at a ranch out in Rural Aspen Grove, BC for over 15 years. During that time he lived out of a 28ft RV. 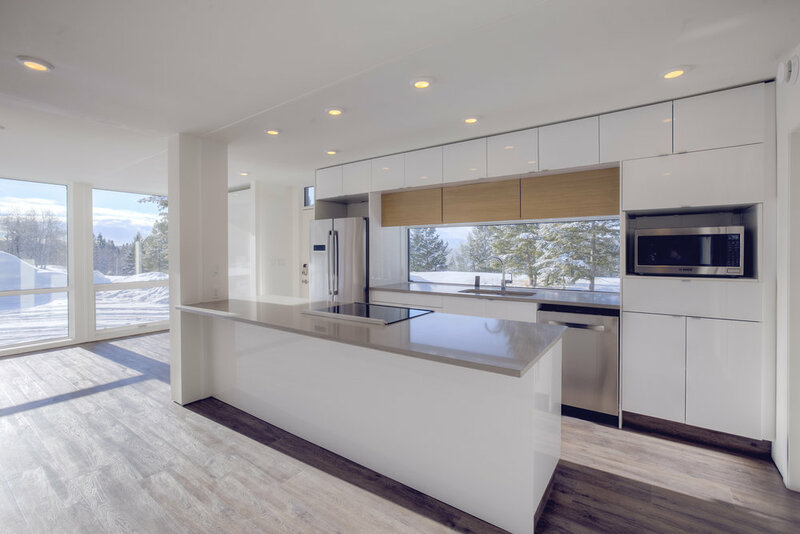 To provide permanence to their staff and the ability for his wife to live on the property with him, the owners purchased the H04+ 3 bedroom home. 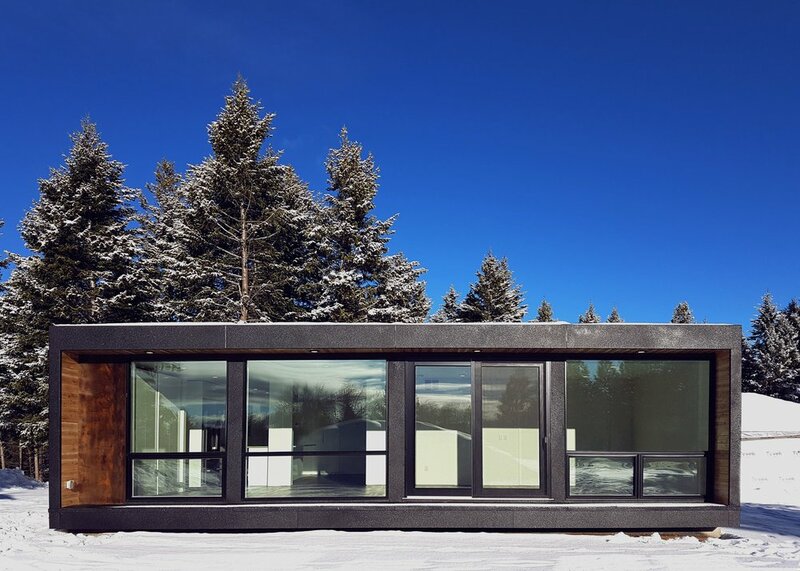 This 1216 sq/ft home was designed, permitted and installed inside of 6 months and is set in a rural location where temperatures range from -40 degrees Celsius to +30 degrees Celsius.